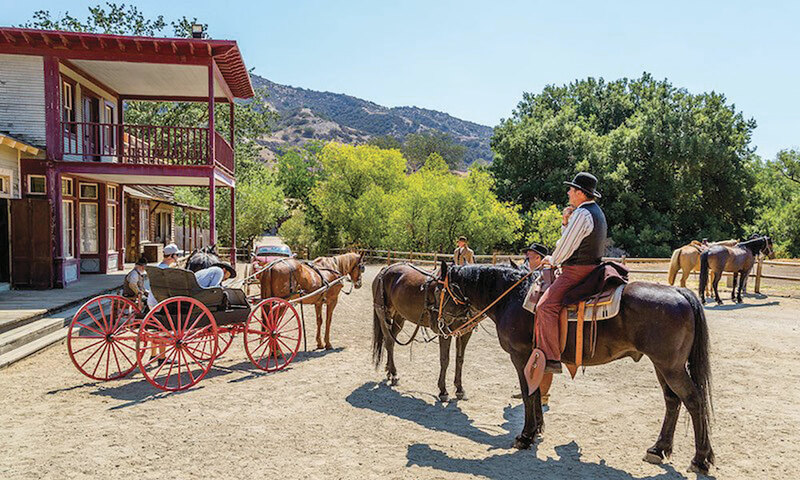 Fire Engulfs Paramount Western Ranch Despite the terrible loss to movie and television history, local agencies and studios have pledged to rebuild. The historic Paramount Ranch Park in Agoura Hills area of the Santa Monica Mountains National Recreation Area was nearly completely destroyed in the recent Woolsey Fire west of Los Angeles on November 9, 2018. The movie ranch had been in use since Paramount’s first film Two Flaming Youths with W.C. Fields was made in 1927. Heavily used from the 1930s to the 1950s, the popular Western set was revitalized in the 1990s after the production company of Dr. Quinn, Medicine Woman rebuilt it for the CBS TV series. The cost in human life and property from the fires that blazed through California in November 2018 cannot yet be calculated. 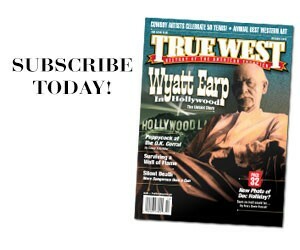 The cost to Western film and TV history is as large as it is unexpected. Paramount Ranch burned to the ground. Part of the Santa Monica Mountains National Recreation Area since 1980, it has been a busy center for filmmaking since Paramount Pictures’ 1927 purchase of part of old Rancho Las Virgenes. The Western street so familiar to TV viewers of Cisco Kid, The Rifleman, Bat Masterson and others was built in the 1950s by the Hertz family, who trucked in structures from the RKO Encino Ranch, originally built for 1931’s Cimarron. When Westerns faded in the 1970s, the street fell into disrepair until 1993 when the producers of Dr. Quinn—Medicine Woman made it their headquarters, rebuilding it to theRKO design. 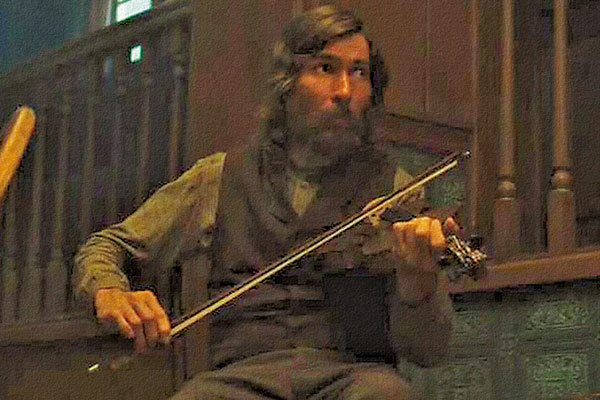 This open-to-the-public location has been busy ever since for shows as big as Westworld, the Western-sci-fi series Firefly, Bone Tomahawk, web series like Hulu’s Quickdraw and recent smaller-budget Westerns like Hickok and Gone Are the Days. The good news is the Santa Monica Mountains Fund and National Park Service are launching the Paramount Project, a campaign to rebuild the Western town over the next two years with fire-resistant materials. The fundraising has begun and they’ve already been contacted by entertainment industry entities who want to take part. 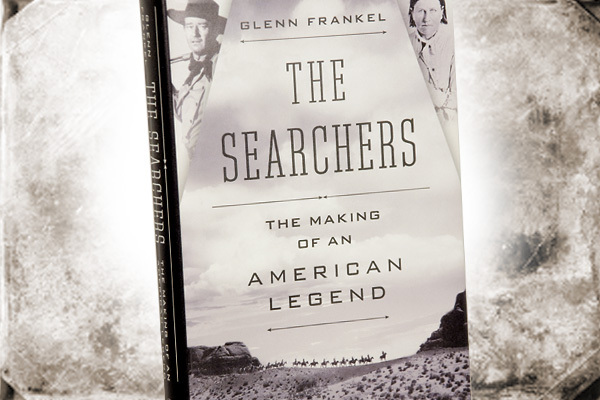 Searching for The Searchers Glenn Frankel’s book is a superb record of the complex journey behind the American classic. 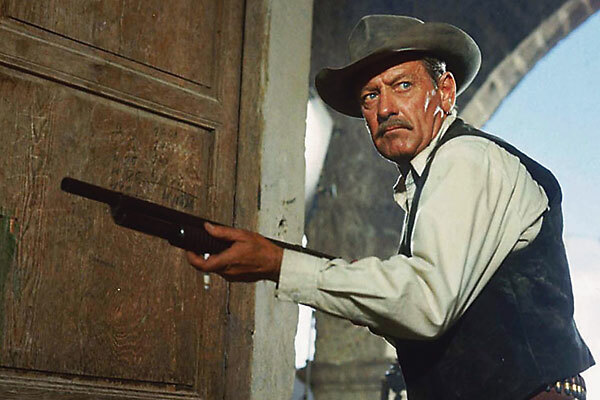 The Wild Bunch: Forty Years Later How the 1969 Peckinpah classic is just as “comfort food” as any other heart-wrenching Horror Western.